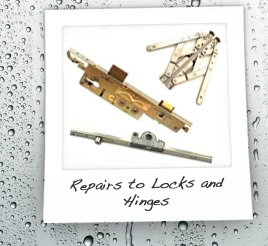 We pride ourselves on providing a highly reliable, cost effective repair service for domestic and commercial customers who need window repairs,door repairs,conservatory repairs in the Telford Shrewsbury and Shropshire areas. If you have a problem with a window, door or conservatory we are here to help. Our highly skilled technicians are able to repair windows, doors and conservatories by all manufacturers and can often carry out repairs on the spot.